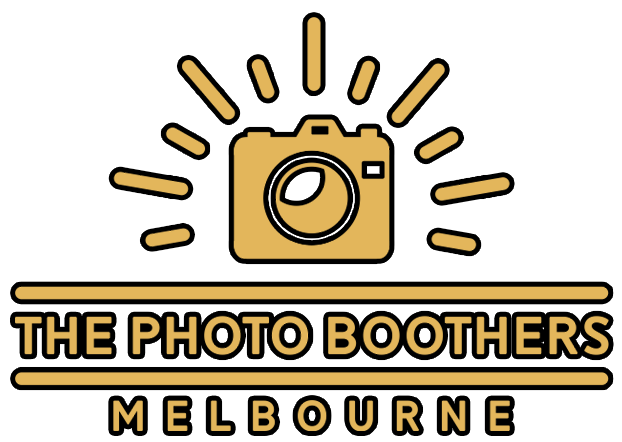 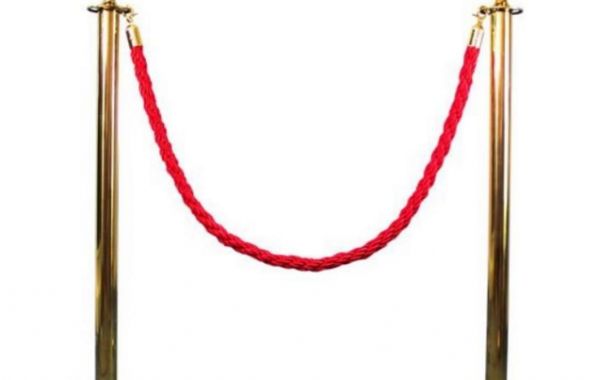 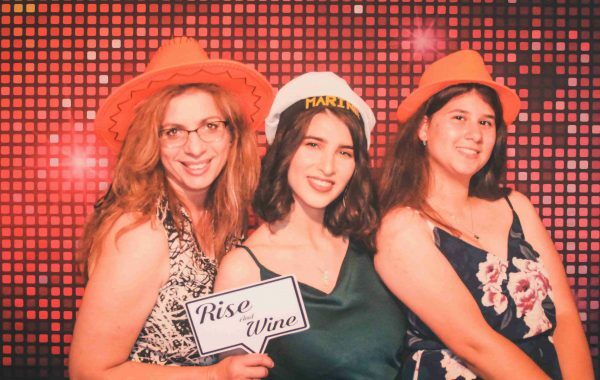 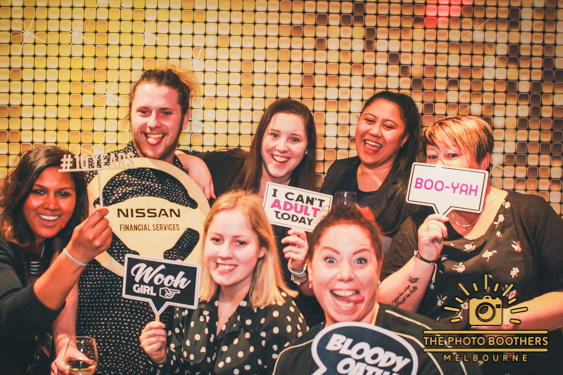 In need of a photo booth in Melbourne or the surrounding areas? 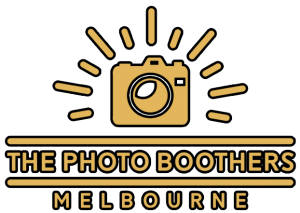 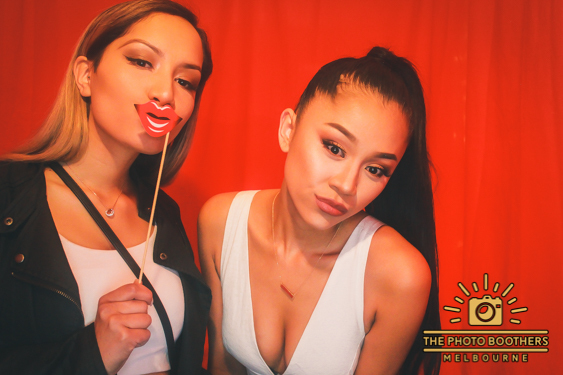 The Photo Boothers offers incredible booth options and packages that are sure to be a hit at your event. 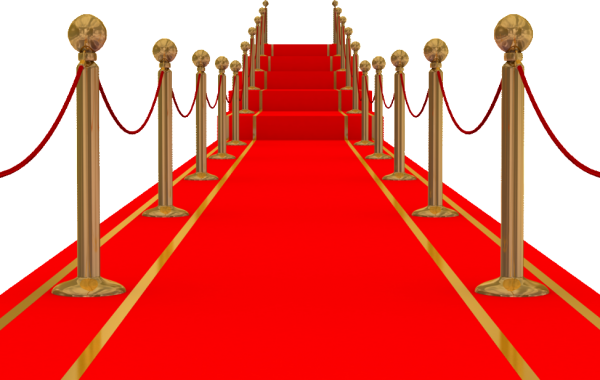 Our prices are competitive, all-inclusive, and upfront—no hidden charges or mysterious costs.